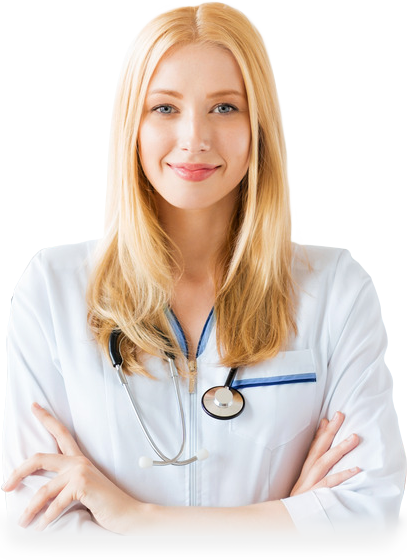 Our mission is to provide the healthcare industry with accurate and dependable medical professionals. All programs offered at Allied Health Academy were designed by experienced professionals. Information was obtained from leading Ultrasound Technologists, Specialists, medical office staff, and healthcare educators. We have formulated a unique core curriculums based on critical needs in the sonography field. Our impressive instructors hold advanced degrees and have over 25 years of experience in their fields of study. Diagnostic Medical Sonographers (also called Ultrasound Technologists) are essential members of any healthcare team. The ultrasound field is an operator-dependent profession. Sonographers utilize hands-on experience with direct patient care. Sonography is administered by using high-frequency sound waves and handheld transducers to obtain images, most commonly in hospital settings. It is extremely important that the ultrasound technologist obtains sufficient knowledge to select optimal images of the patient for a correct diagnosis.